James was born on 1 October 1835 at Headbourne Worthy, Hampshire to mother Harriet. He was baptised on 15 November 1835 at Headbourne Worthy. He lost both parents as a child and was brought up by grandparents. James attended Church of England services as a child. At the age of 16, James left home and entered service. He was converted at Longstock, near Andover. Soon after that he returned home and joined the Winchester PM Society. He was soon a local preacher. Before receiving a call from the Colchester circuit, James was a hired local preacher at Hadleigh. 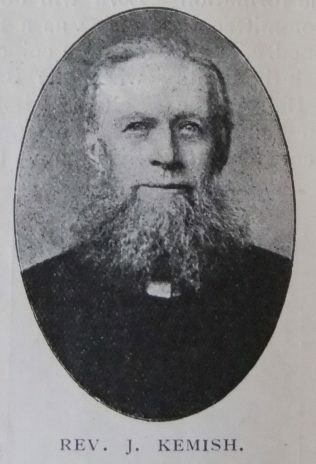 The 1892 biography in the Primitive Methodist Magazine records that James was a firm disciplinarian and a staunch upholder of Connexional rule and usage. His obituary records that the cause of missions, especially the African missions, commanded his complete sympathy and enthusiastic support. His sermons were generally addressed to the conscience and the heart, and he knew how to drive home a truth. Kendall records that James spent nine useful years on the Downham Market station. James served as Secretary of his District Building Committee. 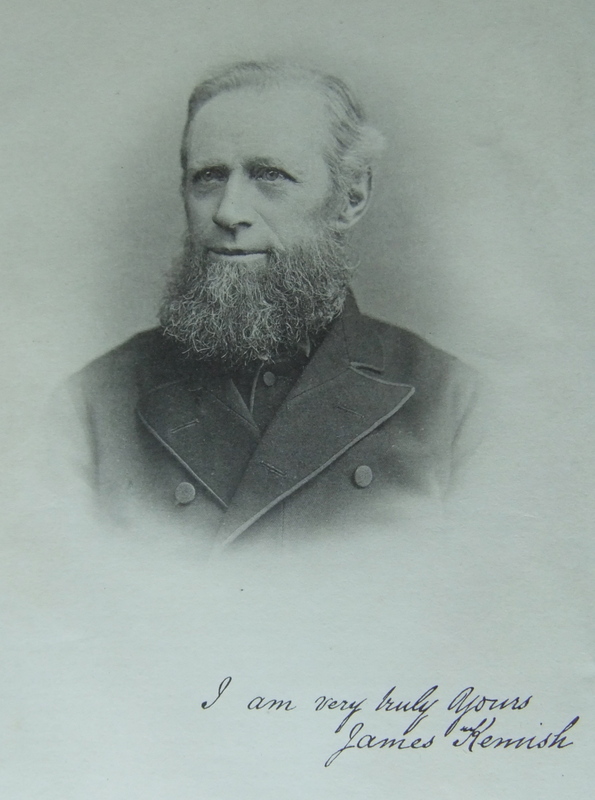 James married Lydia Brown (1841-1933) in the summer of 1868 at Blything, Suffolk. Census returns identify five children. 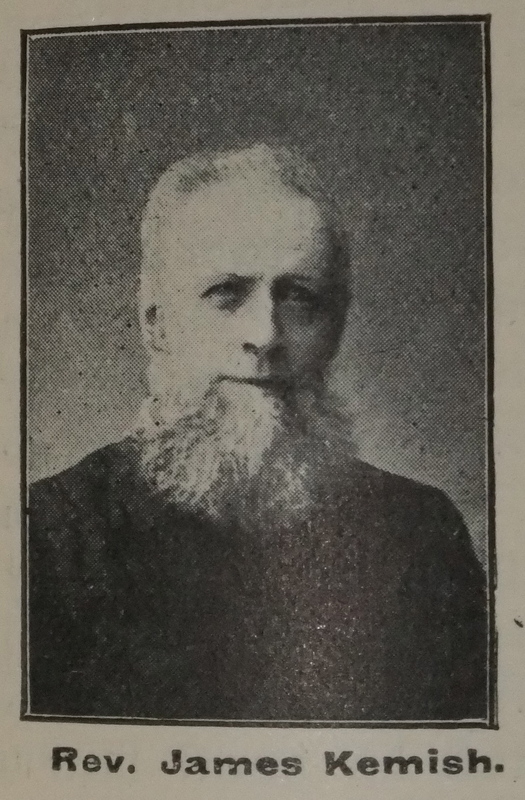 James died on 27 March 1902 at Dovercourt, Essex. 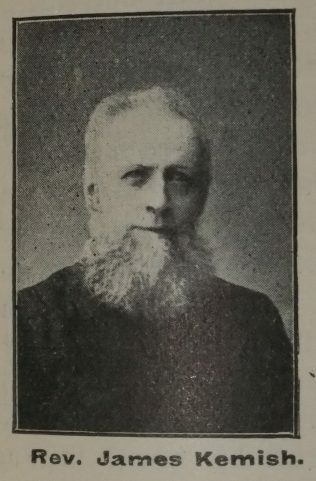 This page was modified on 25 September 2017 to add a transcription of James’ obituary, published in the Primitive Methodist Magazine 1903.